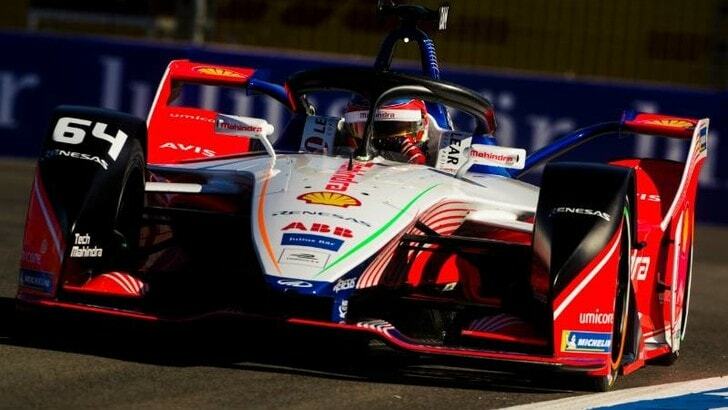 ePrix di Marrakesh: D’Ambrosio ringrazia il suicidio BMW – Sportlife.cloud – Tutto lo sport a portata di click!
. and win the 2019 ! The drivers are on full attack and get back Sam Bird for the lead!